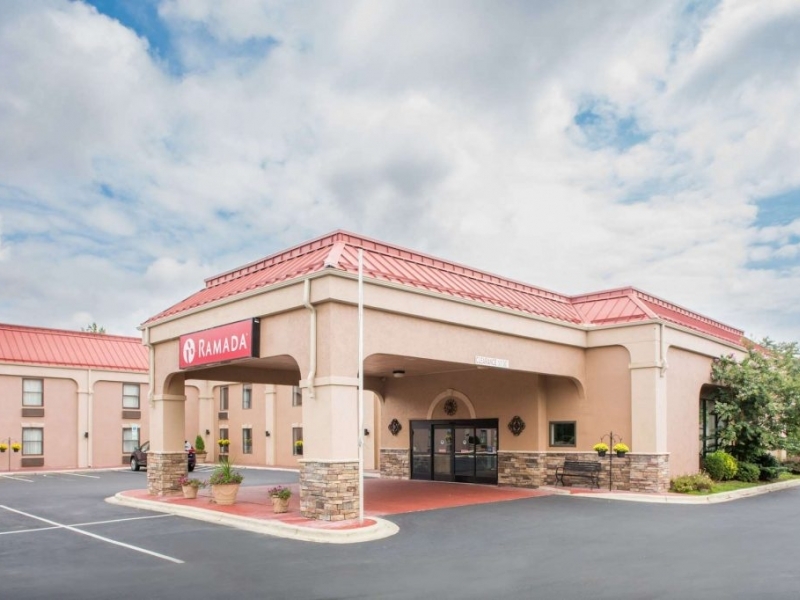 Ramada Hendersonville hotel is off Interstate 26 with easy access to Hendersonville and Asheville, NC. It's also near the Asheville Regional Airport. The Ramada serves a hot breakfast buffet every morning and has free Wi-Fi Internet access in all rooms. Some rooms feature flat-screen TVs, microwaves or refrigerators, and Jacuzzi suites, as well as handicapped-accessible, non-smoking and pet-friendly hotel rooms.